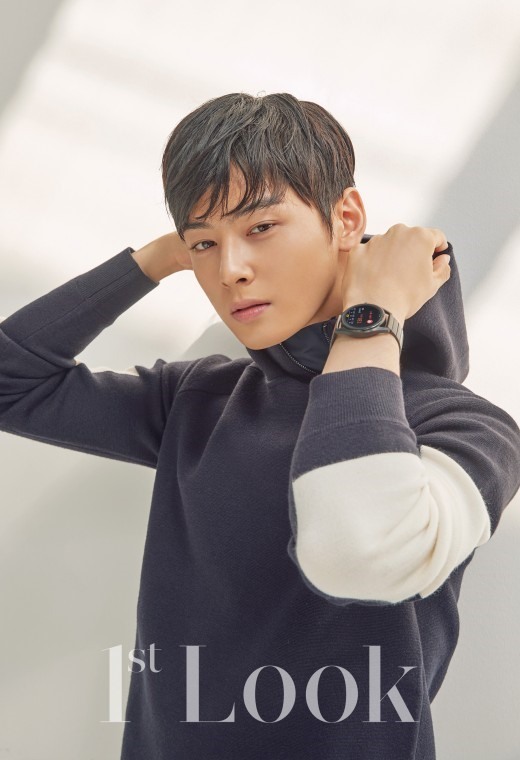 Boy band Astro’s Cha Eun-woo sports a smartwatch from Emporio Armani in its latest ad campaign. Cha expresses a concept of urban sensibility with the smartwatch, showing off not only a sophisticated charm, but also mature masculine beauty. 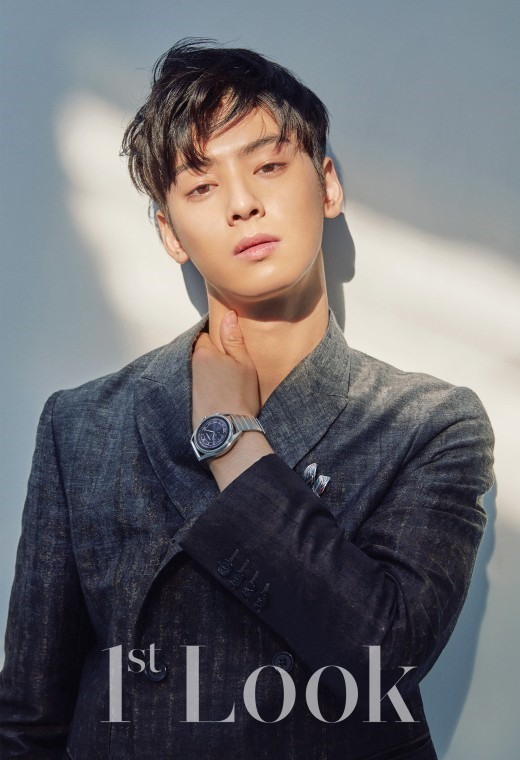 Cha recently starred in the hit TV series “My ID is Gangnam Beauty.” He is set to appear in the new YouTube series “Top Management,” which comes out Thursday. Cha’s photo shoot appears in the November edition of the magazine 1st Look.